One famous customer was A.B. 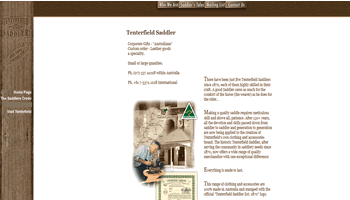 “Banjo” Patterson, well-loved Australian poet and author and The Saddlery draws fans of Peter Allen who go to see the home of the famous “Tenterfield Saddler”. The Saddlery is certainly worth a visit. Situated west of Tenterfield on the northern tablelands of New South Wales, the nursery specialises in the production of frost hardy native shrubs and farm trees. 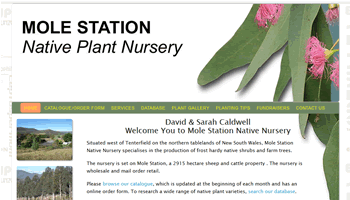 The nursery is set on Mole Station and is wholesale and mail order retail. 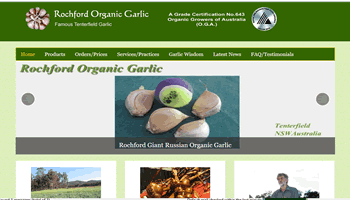 Rochford Organic Garlic has been in operation since 1989, with organic status since the beginning of 2001.The organic farm is situated just north of Tenterfield in the renowned wine, fruit and vegetable belt of the New England ranges. 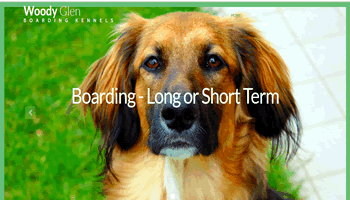 Because they know how important your dog is to you, Rosemary and Barry Townsend give their canine visitors the best attention and monitor their wellbeing closely at all times. 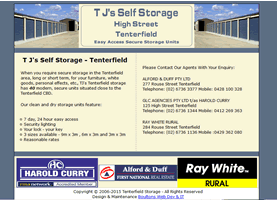 When you require secure storage in the Tenterfield area, long or short term, for your furniture, white goods, personal effects, etc., TJ's has 40 modern, secure units situated close to the Tenterfield CBD.